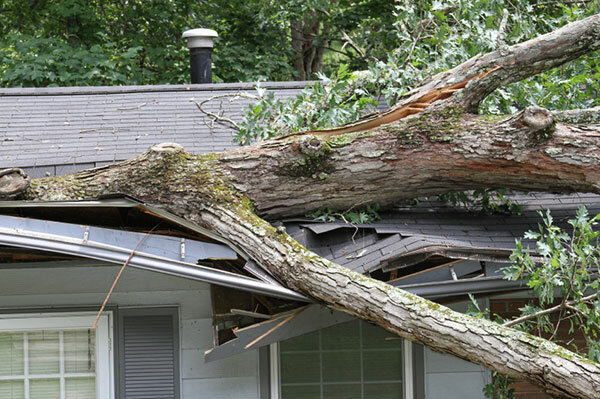 When disaster strikes and your roof suffers damage as a result of wind, rain, hail or falling debris, you shouldn’t wait to make repairs. 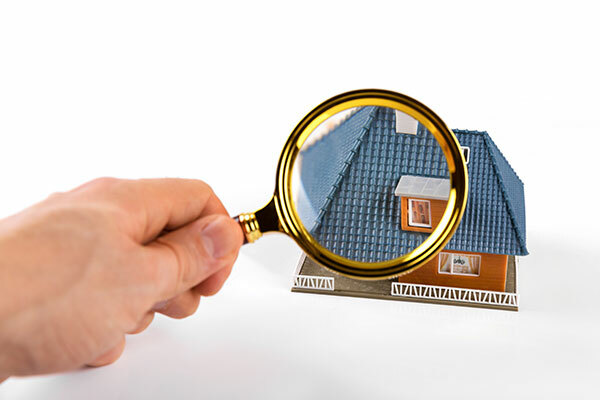 Keeping your roof in good repair is essential to ensure the protection of your home and family from the elements. 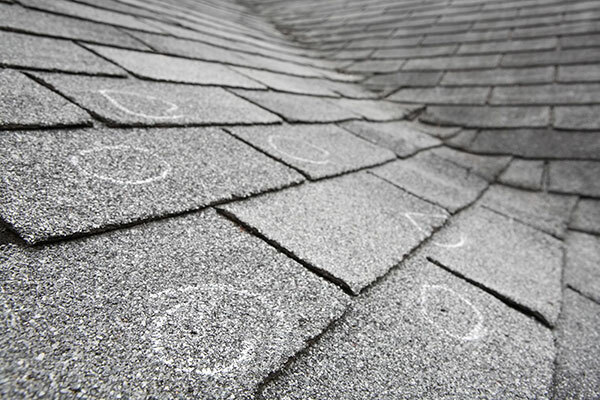 When your roof suffers damage from a storm, you can’t wait for the weather to let up before making repairs. 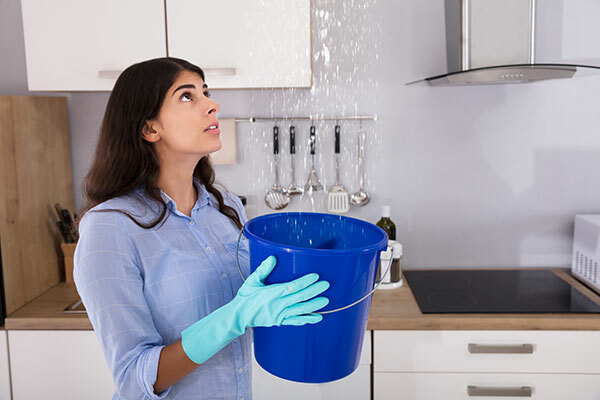 Many homeowners try to ignore a leaky roof or make temporary repairs, hoping the problem will go away on its own.